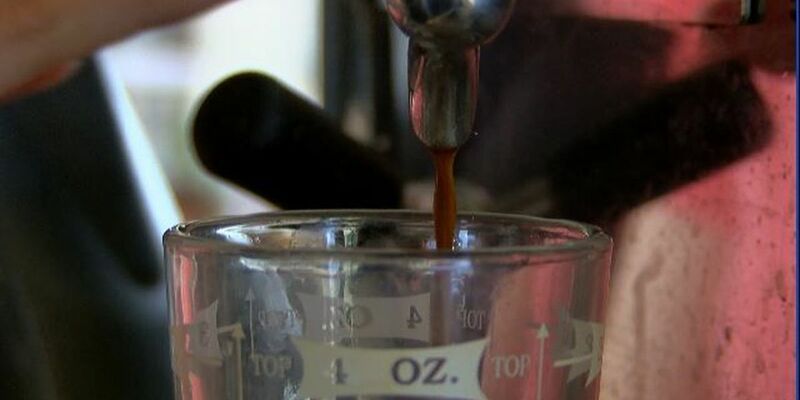 A bustling coffee shop in Shreveport plans to construct a patio at its downtown location. 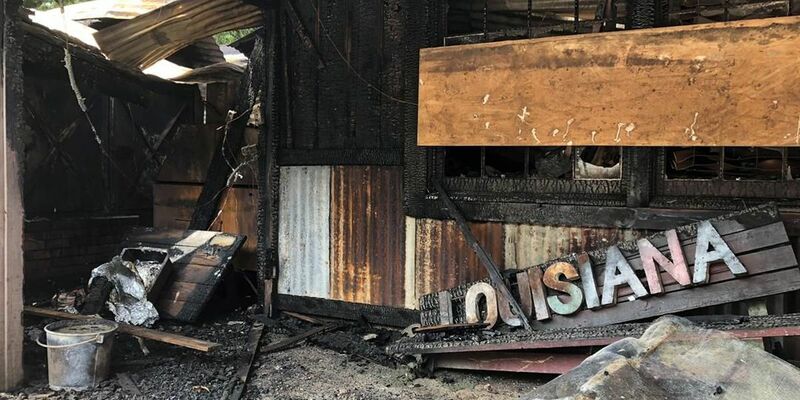 After decades of serving up delicious comfort food to people from throughout the ArkLaTex, the owners of Outlaw Bar-B-Q in Vivian are picking up the pieces. 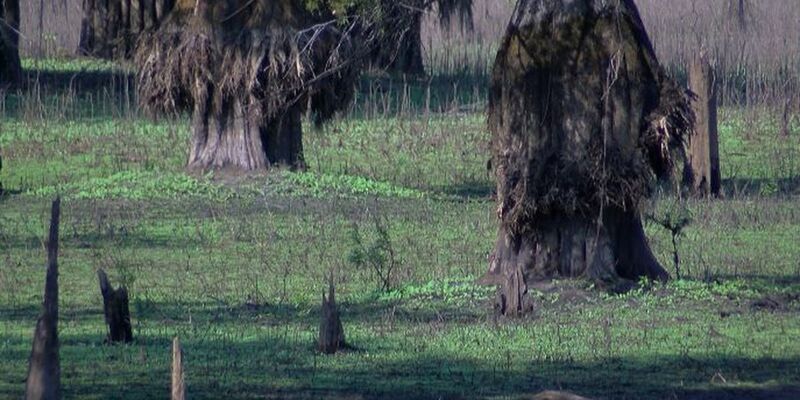 After a decade without enhancements, Lake Bistineau will soon be undergoing a $1 million facelift. 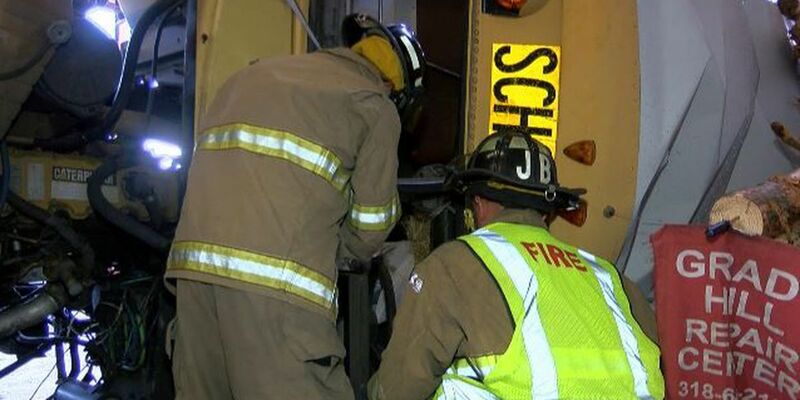 Firefighters use a log truck and a school bus to train for a wreck they never want to see.